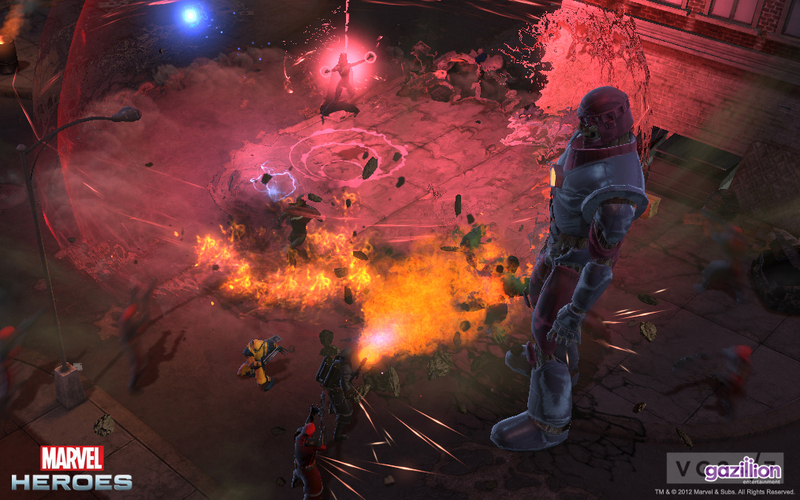 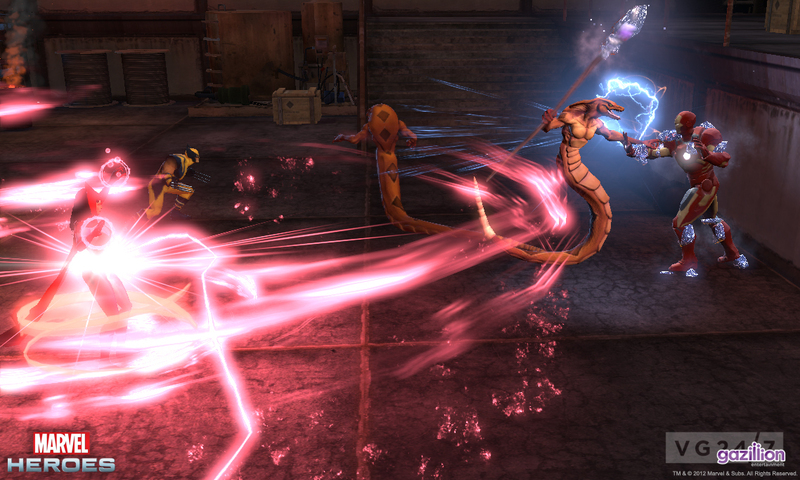 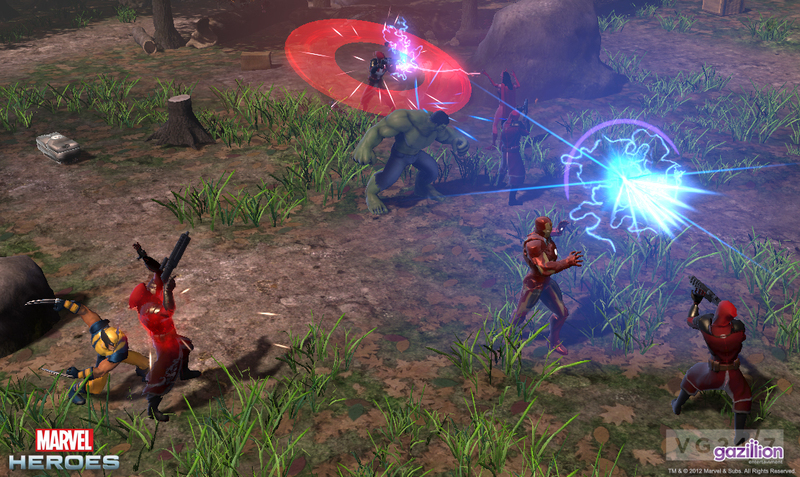 Screenshots for Marvel Heroes, Gazillion’s heroic free-to-play MMORPG, are posted below. 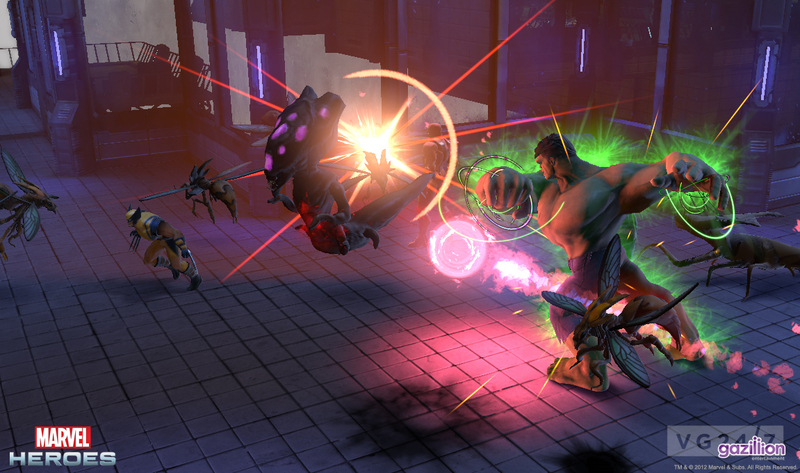 If you missed out on the Comic Con trailer Brenna posted for you overnight, click here. 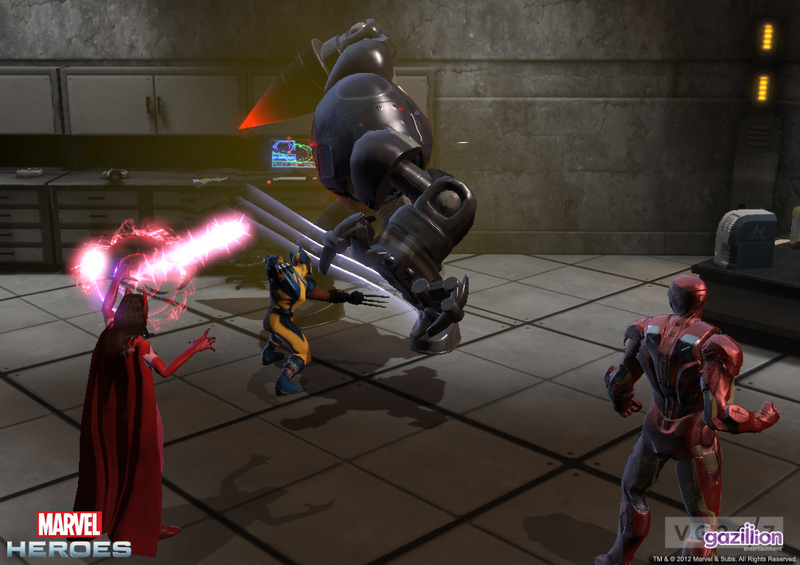 The game was previously known as Marvel Universe Online and is due for release before the end of the year.